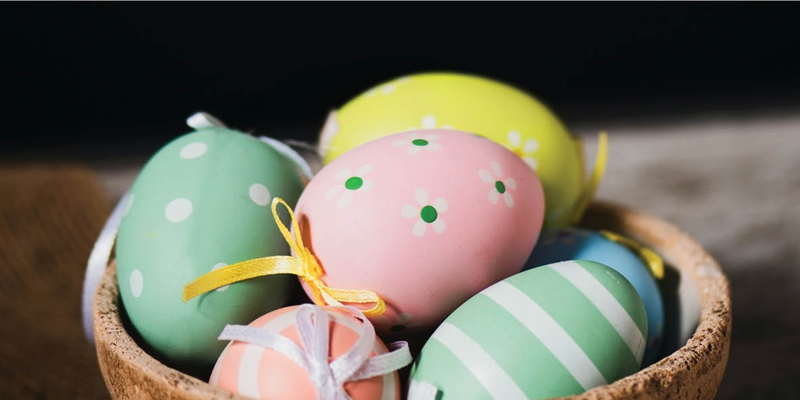 Celebrate Easter at Birkenhead Point! Celebrating the Easter long weekend the best way we know how... good food, great views & better company. *Please note Centre trading hours differ on public holidays. Please check with individual stores as trading hours may vary.